1 September 2017 Caitlin No Comments. Congratulations – you’ve just been told you are expecting a little bundle of joy. How exciting! 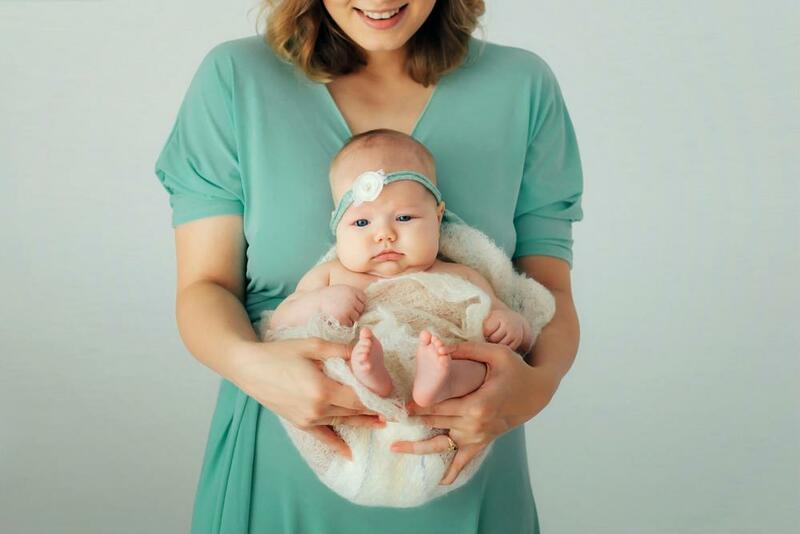 Now you are thinking about your baby shower. 8 August 2017 Caitlin No Comments. Gift registries are where the art of giving meets the art of receiving graciously. 1 August 2017 Caitlin No Comments. 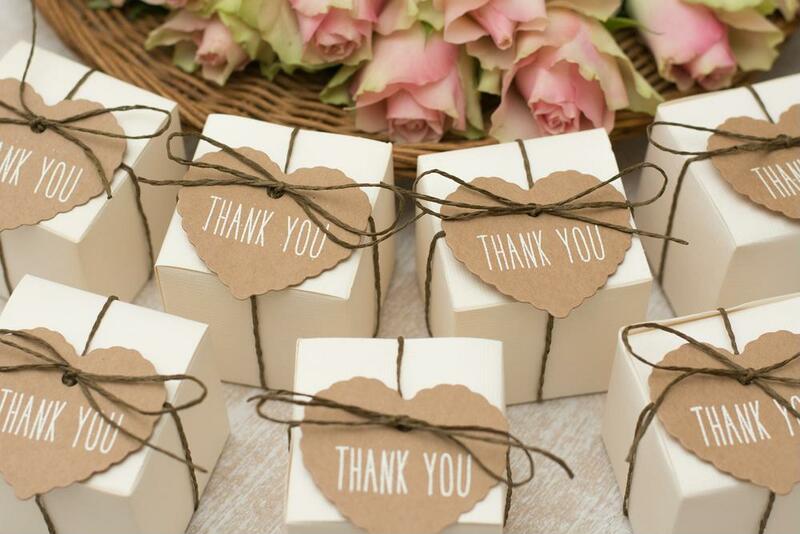 You’ve given a lot of thought to your Hint Registry wedding gift registry, and everything has gone smoothly. 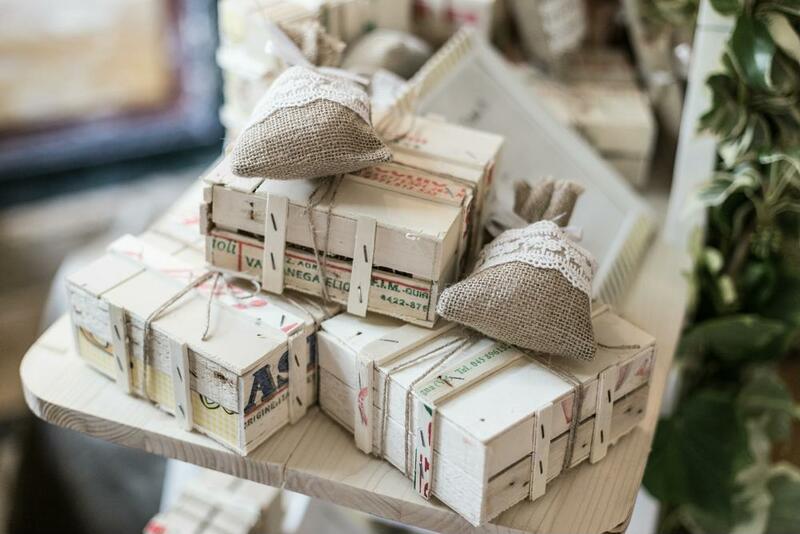 Now the day has arrived, and your guests are asking where to put your gifts. 16 July 2017 Caitlin No Comments. Ah, Vera Wang. 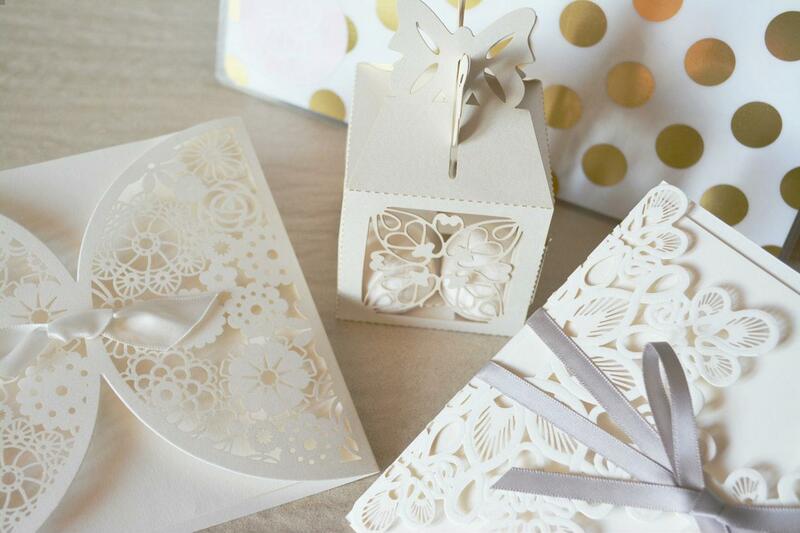 There are not too many other designers who could bedazzle your finger, scent your bridesmaids, style your reception tabletop, and then ice the cake with all your most luxurious stationery needs as well. In fact, if you loved Vera Wang as much as we do, you could conceivably go elsewhere for not much more than your cake. 3 July 2017 Caitlin No Comments. You can’t go past red roses, and many aren’t this season. The classics are what never go out of style, and what we are seeing this season is fresh twists on the timeless. So, if it’s roses you dream of, top them off with some unexpected new season combinations and layers of deluxe silky ribbon. Colour palettes as well as blooms are classically transcendent, in deep reds and rich purples and pinks. We are seeing a move away from structured and delicate bouquets to lavish, even gravity-defying arrangements for brides and tables alike. Witness the profusion of the cascading tropical flower walls by Wayne Stubbs Flowers when Ginia Rinehart and Simon Robinson wed on Hamilton Island. 2 July 2017 Caitlin No Comments. 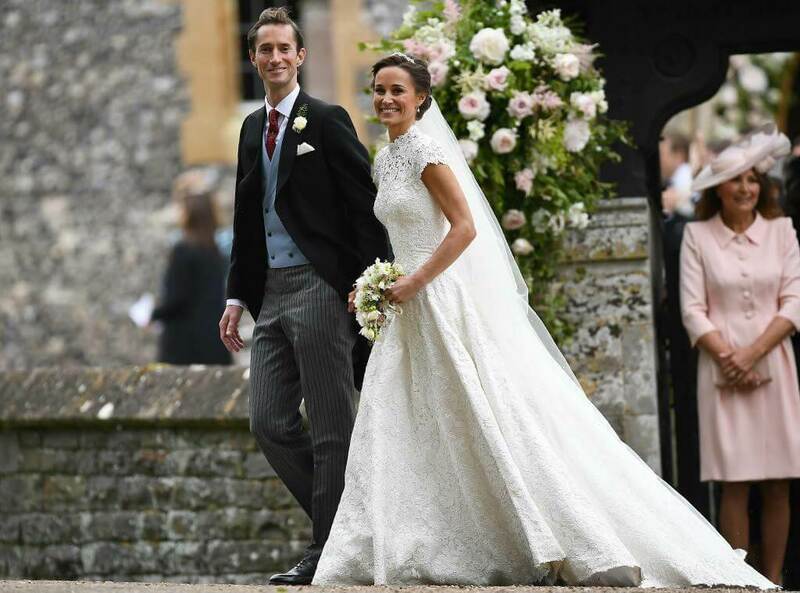 Who wouldn’t envy Pippa Middleton’s smooth and stylish transition from world’s most famous bridesmaid to bride? We also like how she brought part of sister Kate’s wedding gift from their parents along the way, a pair of Robinson Pelham diamond drop earrings specially commissioned for the royal wedding which she wore as bridesmaid. 1 July 2017 Caitlin No Comments. 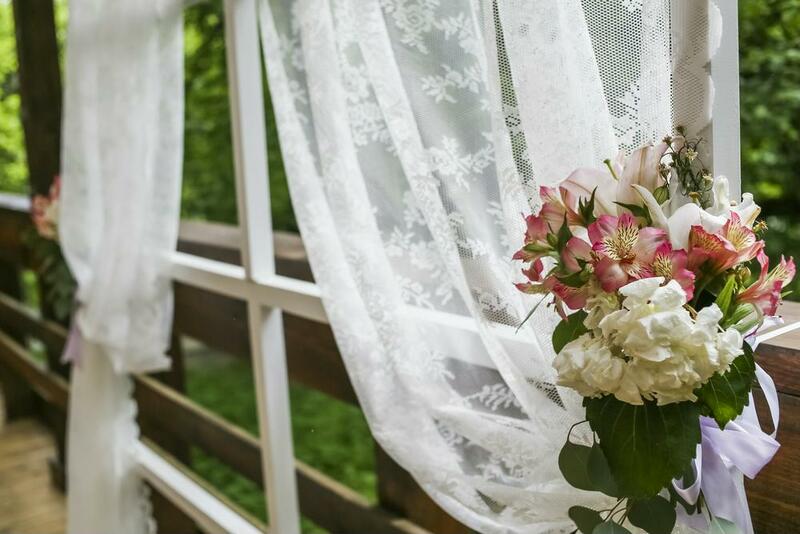 Where better to gather ideas about how to make your special day even more special? 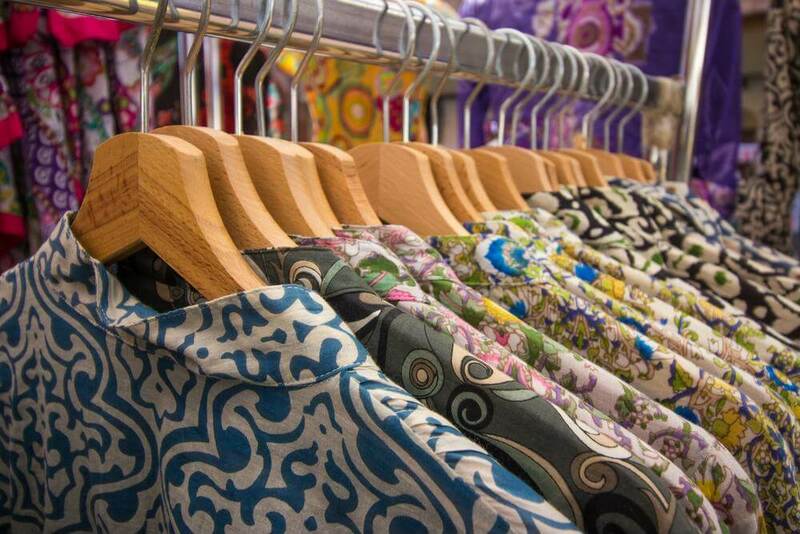 We at The Hint Registry love a good expo, and we are pretty sure you do, too. It’s the chance to meet with favourite and up-and-coming designers, to check out the trends and – let’s admit it! – to maybe pick up a prize or discount or two. We love a good private showing of high-end new season looks in bridal gowns, too. Who doesn’t? 28 June 2017 Caitlin No Comments. Attending a bridal shower, kitchen tea or hens night and in search of the perfect gift? Or maybe you're setting up a bridal shower registry for yourself or a bride-to-be. Well look no further, here are our favourite gifts for the bride-to-be! Nothing says style and sophistication like a monogrammed leather clutch. We love the burgundy envelope clutch (pictured above) from The Daily Edited and think it exudes quality. Remember, if you are going for the monogrammed option you have some important decisions – is the bride-to-be changing her name so she will new initials? If you’re unsure, it may be safer to arrange for the personalisation later or go for something more general, like her first initial or name only. 25 June 2017 Caitlin No Comments. 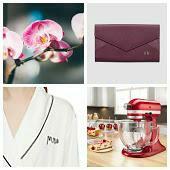 You've created a registry, to make life easy for your guests and ensure you receive gifts you'll love and need. But how do you tell your guests about the registry without appearing presumptuous? 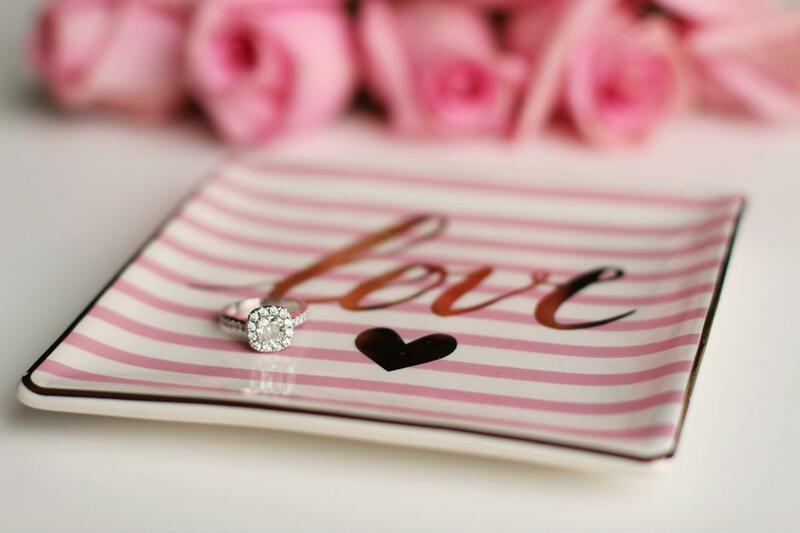 Wondering about the etiquette when it comes to wedding registries? Here are a few tips. A classic piece of advice when it comes to etiquette is that couples should not mention the registry on the invitation. This sounds a little tricky. If the details aren’t on the invitation, where should they go? 18 June 2017 Caitlin No Comments. Well he liked it, so he put a ring on it and now you're engaged! You're bursting with excitement and can't wait to celebrate this momentous event with family and friends. So, what are the options for an engagement party you ask. Here are some possibilities to inspire you.